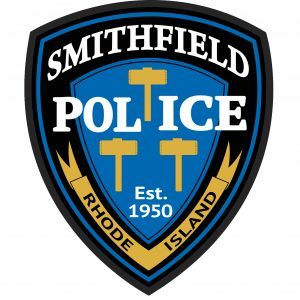 Effective Thursday, May 4th, 2017, at 8:00 a.m., the Smithfield Police Department will begin using a phone menu system for incoming calls to its main telephone number, (401) 231-2500. The system will be active Monday – Friday, from 8:00 a.m. – 5:00 p.m. Individuals calling the main telephone number during these hours will hear a menu system, and will be prompted to have their calls directed to a police dispatcher or particular division or employee. For all other hours, incoming calls will not go through the phone menu system, and will go directly to a police dispatcher. During the course of a shift, especially the day shift, police dispatchers have had to answer many, many administrative type telephone calls that distract them from their primary responsibility of monitoring radio transmissions and attending to the needs of officers handling emergency calls for service. The new phone menu system will reduce our dispatchers’ workload and keep them alert to more pressing police matters. It is anticipated that use of this phone menu system will result in increased police department efficiency and improved caller satisfaction.